Today a maintenance update is available for Halo 5 that includes a variety of fixes, tweaks and improvements to various aspects of the game (particularly to Forge). Note that this update doesn’t include any new content, it’s just focused on fixes and some general enhancements. You'll notice a few changes coming to the Halo 5 sandbox which the sandbox team has been working on in response to player feedback and data gathered across all of the various modes of play offered in Halo 5. These changes are driven by the player base at large but do have a few specific near-term implications to the world of Competitive Halo which we'll talk more about below. A big thank you goes out to all the players who provided feedback that helped inform and drive many of these updates and fixes! Thanks Ske7ch! 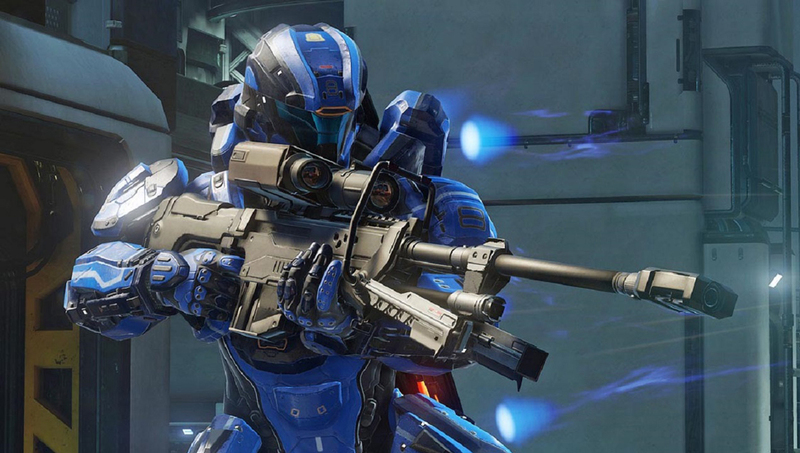 I wanted to provide some added context for the changes coming to Halo 5, and what to expect for HaloWC and HCS. I hope to see you at Halo World Championships either in person or on Twitch.tv/Halo when we kick things off on March 24th! Now back to ske7ch! Thanks, Tashi! As always we'd love to get player feedback on Halo 5 and this new update so please stop by our forums and let us know what's on your mind. Thanks and we hope to see you online!